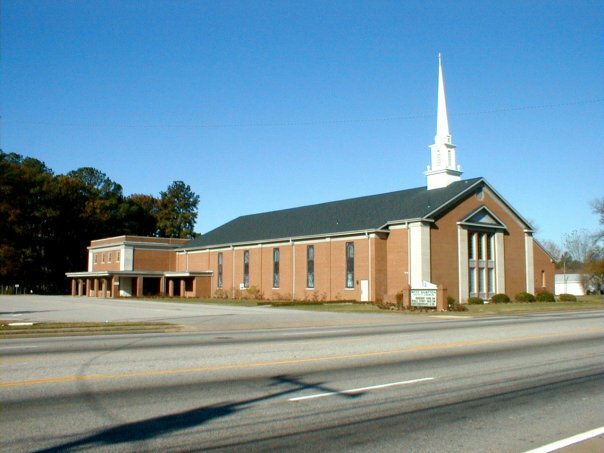 West Hampton Baptist Church in Hampton, VA, is not the same church. The building looks the same. For the most part, the same people attend and most of the activities are the same as they have been for a long time. But according to Sohn McGough, Coordinator of West Hampton’s recent Inasmuch Day, the church has most definitely changed. 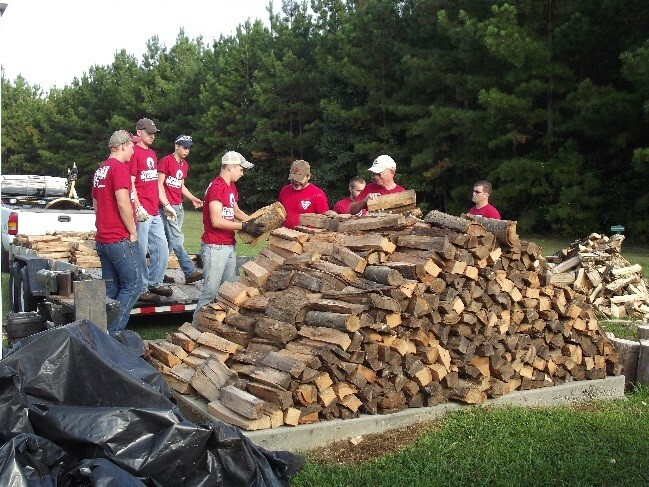 Although Colosse Baptist is located in a rural area and they are not a large church by any measurement, they achieved 125% participation as folk who rarely attend worship and college students came home that weekend to participate. Holding the revival services with compassion ministry as the focus Sunday through Wednesday prior to their Inasmuch Day on Saturday clearly enhanced their overall experience. Mark Townsend, Colosse’s Inasmuch Coordinator says the church conducted 24 projects in their Inasmuch Day—food collection for food pantries, sewing pillowcases for a nearby hospital, assisting customers at a local Laundromat, clothing and money giveaways at a local gas station, visiting a juvenile detention center, and many others. 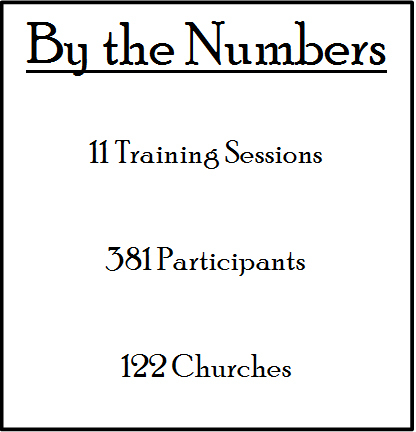 He adds that one of the keys to their success is the training they received from the Inasmuch ministry several months earlier. Also, they purchased the Inasmuch Day Training Kit which provided lots of useful resources and instructions as they prepared for their event. 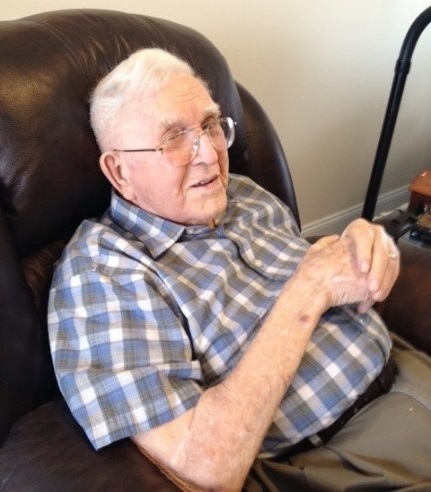 Townsend smiles when he tells about Colosse’s celebration. He says in his church folk sometimes complain when Sunday worship runs past Noon. But on the Sunday following Inasmuch, the pastor asked people to share from their experiences with Inasmuch the day before. 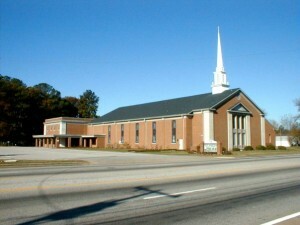 THAT day worship ran until 1:00 “and no one complained!” says Townsend. Dozens of members of two downtown churches spread out across the city Saturday on a mission of hope. 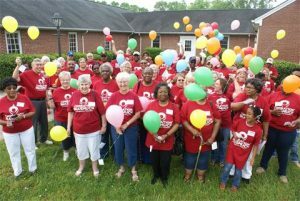 It was the second year of Operation Inasmuch for West End Baptist Church and Suffolk Presbyterian Church. 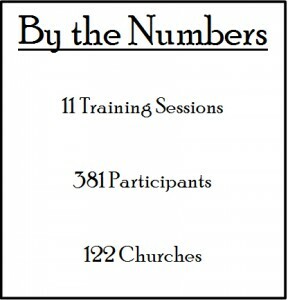 They started doing the ministries last year in lieu of conducting vacation Bible school. 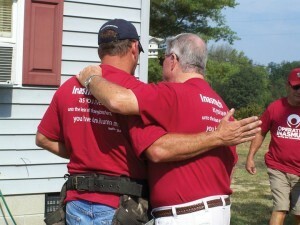 Jack Leach, left, and Jack Stoughton help repair Peggy Luter’s front porch on First Avenue on Saturday. 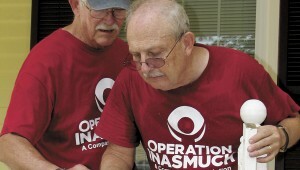 The project was part of Operation Inasmuch, done by two downtown churches. The weekend-long event began Friday, when the two churches met at West End and the Rev. 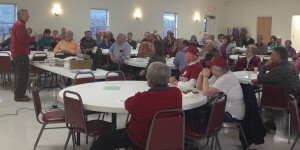 Rebecca Lesley of Suffolk Presbyterian delivered the message. Teams ironed out final details for the next day over a potluck dinner. On Saturday, six teams went off on their missions of compassion. 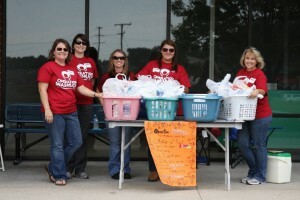 A hygiene kit team assembled hygiene kits and donated them to the Western Tidewater Free Clinic. A sewing team delivered pillows, walker bags and lap blankets they had handmade to a nursing home. A yard sale team sold donated items for 25 cents each at Suffolk Presbyterian Church. A construction team completed a three-day project to repair and paint a front porch on First Avenue. A cemetery team began mapping the graves at Oak Lawn Cemetery, the long-neglected resting place of some of Suffolk’s most prominent black citizens from the late 1800s. And finally, a prayer team visited each of the other sites to pray with volunteers. At the yard sale, anyone who needed items they couldn’t afford was allowed to just take them. On First Avenue, Peggy Luter watched as a team of volunteers repaired her front porch. Part of the wood on her porch had been rotting, she said. The team decided the best course of action was to replace the entire porch. They also offered to come back and stain the wood, she said. 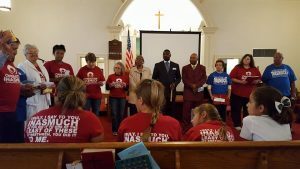 On Sunday, the two churches planned to meet for worship at Suffolk Presbyterian, with Dr. Chester Brown, interim pastor of West End, delivering the message.